Wearing mehendi on hands and feet in this season can be so relaxing! That’s why Zuri brings to you 15 super cool mehendi designs which are inspired by summer motifs! 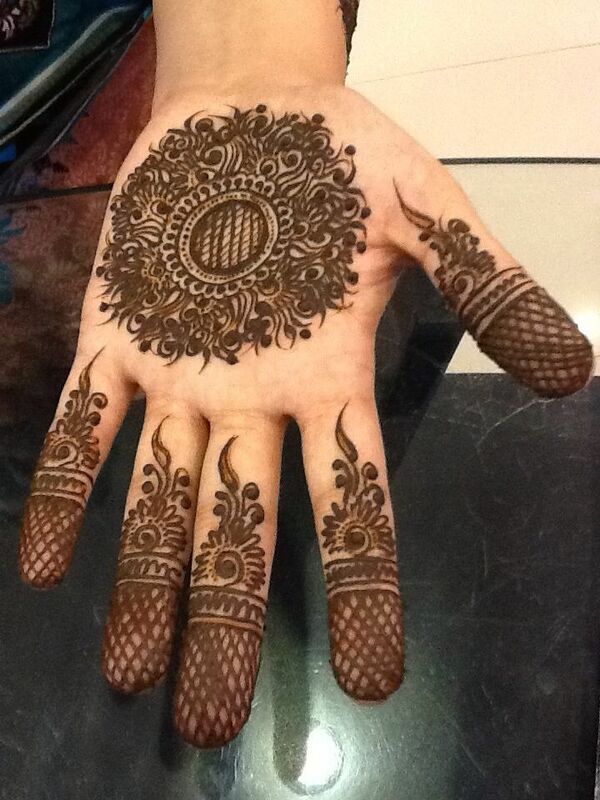 Mehendi lovers need no special occasion to deck up their hands. But with the wedding season coming up, we get another excuse to dabble in a new variety of designs and experiment to our hearts content. This time we’ve found a creative way to beat the heat – some fun and cool mehendi designs inspired by summer motifs! What does summer bring to mind? Flowers and green pastures, birds singing and the sun shining, cool streams and shining lattice windows. That’s exactly what we are talking about when it comes to mehendi designs this season as well. 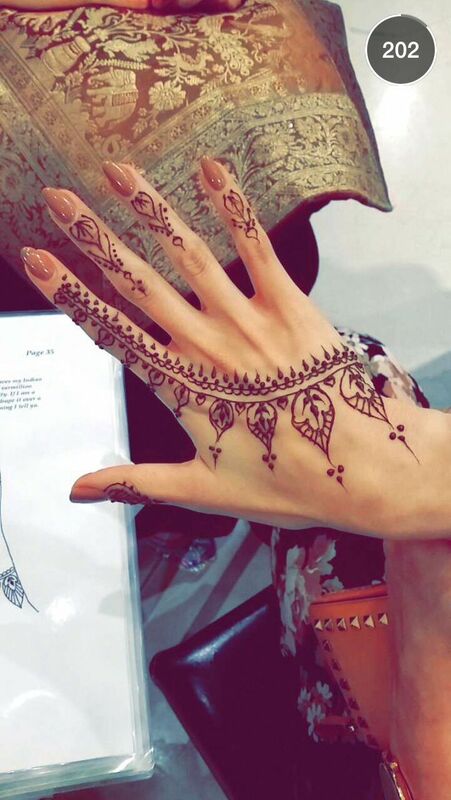 Pick your favorite summer moment and depict on your hands and feet with henna. You can take inspiration from these 15 cool designs shown below. You can mix and match various elements to create beautiful designs. And who says it needs to be limited to your hands and feet. If you are wearing a sleeveless blouse how about drawing a mehendi design on your arm, or one on your back which can peek through the blouse. Summer calls for fun and free spirited energy which you can bring out with your innovative mehendi creations. 1. Floral Patterns: Dainty flowers, large sized petals or even a garden in bloom looks gorgeous on the hands when drawn in mehendi. And it is the perfect embodiment of summer to get you in the celebratory spirit. Try drawing a simple pattern with plenty of small flowers adorning the length of your fingers and an intricate pattern in the centre of your palm. Or you can even try drawing a large flower in the centre and delicate strands of leaves around it. 2. Grapevine designs: These are the long, elaborate designs which adorn the length of your hands or feet in a continuous and repetitive pattern. You can use simple motifs to create the grapevine design or opt for patterns like flowers, intertwined threads and elegant shapes and decorative elements. 3. Finger adornments: One of the hottest trends lately is to draw mehendi only on the fingers or focus on one finger with a more elaborate design on the palm. A hugely popular pattern right now is that of dream catchers and rose flowers. Pick the one that appeals to you most. 4. Tattoo patterns: Gone are the days when mehendi was applied only on the hands and feet and in typical and traditional patterns. Pick from various summer motifs to adorn your ankles, back, midriff, arms and even your wrists to get a tattoo like design for this wedding season.